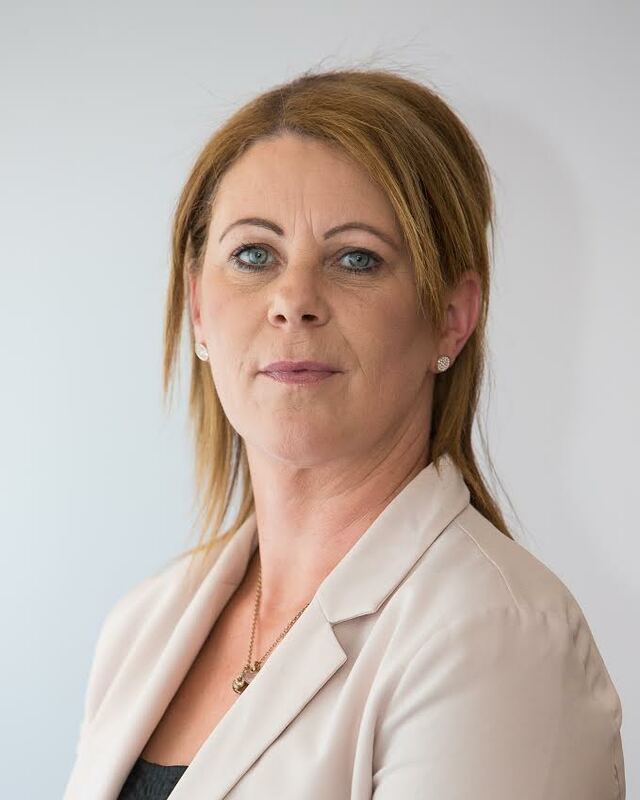 Cora Mc Cann was co-opted onto South Dublin County Council on 16th May 2016 following the election of Cllr Maire Devine to the Seanad. Cora grew up in the local area and is a life long republican. She has always believed in the republican principles of fairness, equality, social justice and Irish unity. A graduate of UCD Cora has worked in the community voluntary sector in the local area for the past seven years and has vast experience of the difficulties communities face today. Cora intends to become actively involved in the local Active age groups in our community. Given that the older generation have been instrumental in building this community and making it a better place Cora believes it is vital that we provide the services and supports they need. Cora is honoured to now be in a position to be part of providing solutions to local problems.